This New Mexico permit test, with multiple choice questions, is intended to help you prepare for the New Mexico written knowledge test that is required before you can get your driver’s license. Passing the New Mexico permit test is as easy as 1 2 3 using our online interactive driving practice tests with high quality images. Study for this driver’s license practice test is completely free. Anyone operating a motor vehicle or motorcycle on public roadways in the State of New Mexico must have a driver license. You are also required to have a New Mexico driver license if you are a resident. A permit allows you to operate a motor vehicle when supervised by another driver who is at least 21 years of age and who is licensed to drive that type of vehicle. To obtain an instructional permit you must be at least 15 years of age and pass the knowledge test and vision test. 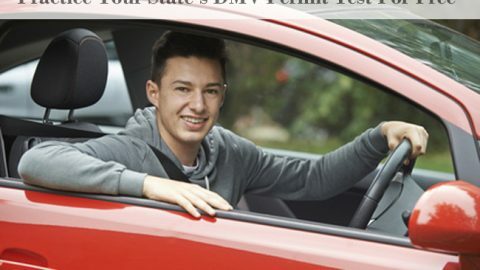 If you’re 15 years old and a resident of New Mexico, you’re probably looking into getting your driver’s permit. And we don’t blame you! 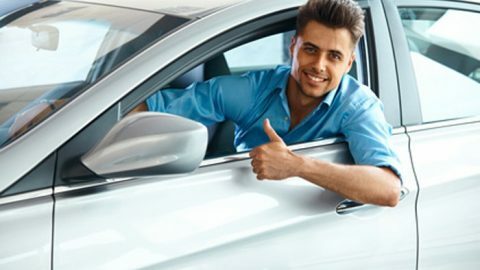 The added degree of independence along with the many conveniences of driving a car and the convenience of graduating to a fully valid driver’s license at age 18 is well worth the effort. Still, that effort has to be done in order to succeed. But don’t worry – we’re here to help you. Here’s what you need for a New Mexico Driver’s Permit. One proof of identification number, such as your social security card. One proof of identity, which can be your birth certificate or permanent residency card. Two proofs of residence, to show that you live in New Mexico. These can be a utility bill, a bank statement, a proof of enrollment in a school or documents from a local community organization. Once you’ve gathered and handed in the documents, it’s time for the tests! A vision test ensures that you see all you need to see during your time behind the wheel. Meanwhile, the New Mexico Permit Test ensures that you know enough about traffic laws and road signs to get by in your car. If you’re starting to worry, don’t! Our seven practice tests cover these exact subjects, and will be an invaluable help in preparing you for that test. And that’s it! 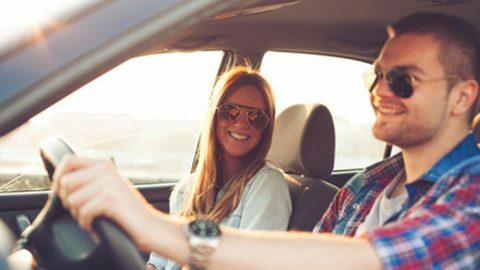 After obtaining your driver’s permit, you’ll be able to drive with adult supervision until it’s time to get your full driver’s license. If you have any questions about the process, contact us!